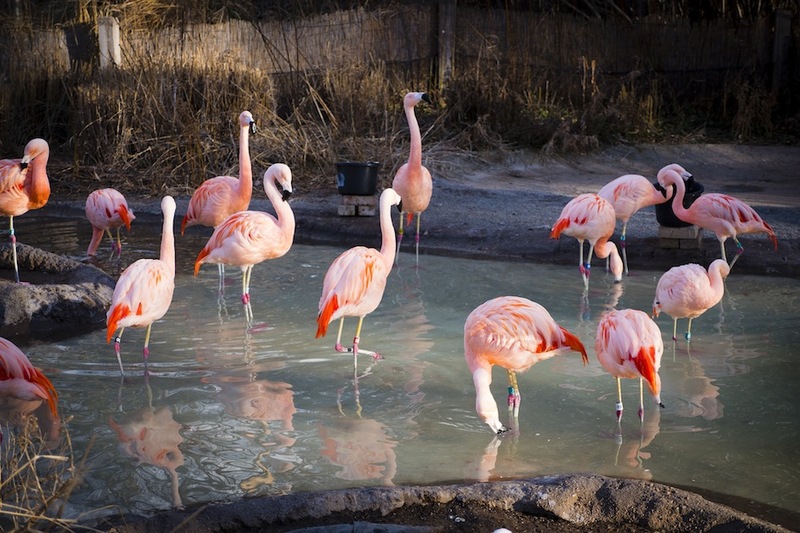 There’s only one place in the United States that can boast a stadium with the largest solar array in American sports, a university offering discounted solar panels to locals, and even an aviary with a flamingo exhibit with pink solar trees. That place is Salt Lake, Utah, where even the parking meters are solar-powered. You might think of Salt Lake in terms of its natural treasures, such as its majestic lakes and mountains. 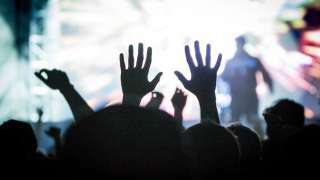 But Salt Lake has also smartly harvested another local treasure, its vast bounty of sunlight, which has turned into a booming industry and a winning blueprint for clean-energy innovation. It’s no accident that Salt Lake is emerging as one of the leading solar-energy capitals of the U.S. Utah is the seventh sunniest state in America, and Salt Lake puts the solar in solar energy like few other cities can. Salt Lake has been recognized as one of 10 Climate Action Champion cities for bold initiatives in reducing carbon pollution and promoting solar and renewable initiatives. The city also has a massive 1 megawatt solar farm under construction within the city limits. The Major League Soccer franchise Real Salt Lake recently added the largest and most powerful array of solar panels of any stadium in the MLS. 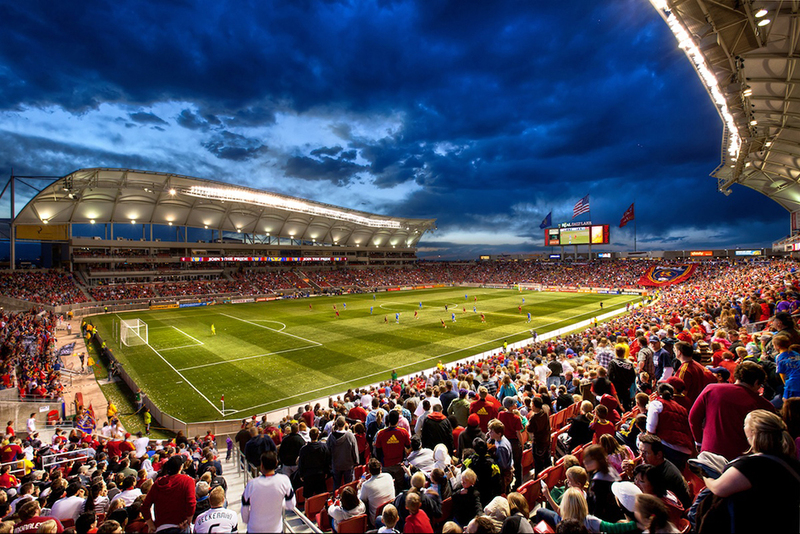 Real Salt Lake’s Rio Tinto Stadium is a solar-powered powerhouse with its 9,000 solar panels outnumbering even the major sports stadiums of the Philadelphia Eagles’ Lincoln Financial Field (2,500 panels), the San Francisco 49ers’ Levi’s Stadium (1,100 panels), the San Francisco Giants’ AT&T Park (590 panels), and the Boston Red Sox’s Fenway Park (28 panels). And it&apos;s not just Salt Lake&apos;s professional soccer stadium that shines. 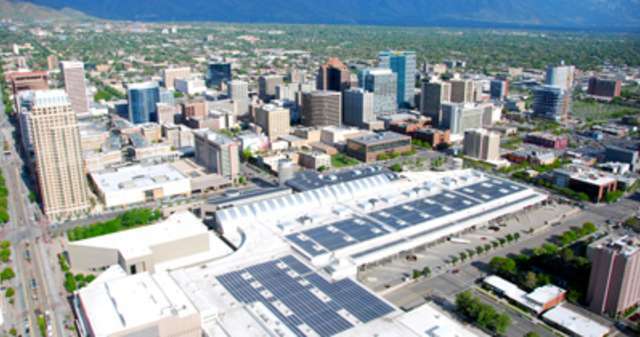 Salt Lake&apos;s downtown convention center, the Salt Palace, boasts one of the nation&apos;s largest rooftop solar arrays. At the time of its installation in 2012, it was the largest in the country, covering an area of 3.85 acres (that&apos;s the size of five football fields). President Obama recently visited Salt Lake to put the spotlight on Salt Lake’s solar energy achievements and announce efforts to train U.S. veterans in solar-energy technology. All told, a new federal program plans to add 75,000 solar-energy jobs to the U.S. economy. 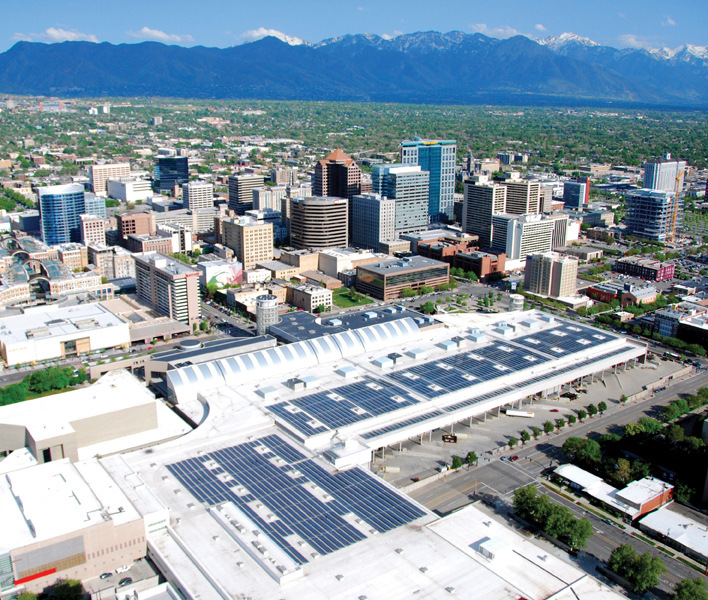 Salt Lake is more than a great place to visit if you’re interested in solar energy. It&apos;s also a great place to live. The solar industry is hiring and adding jobs 10 times faster than other sectors of the economy, according to a Washington Post report. Utah has the capacity to use solar power to provide nearly one-third of all electricity used in the U.S. The state has ambitious plans to do so, and Salt Lake is well positioned for the coming solar boom. Just like the president, you’ll be impressed to visit Salt Lake and see how its solar industry shines. 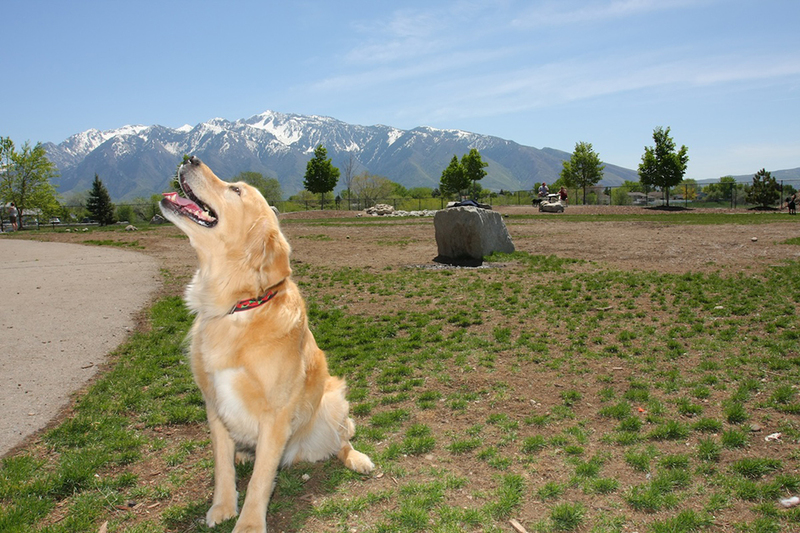 From everyday conveniences like solar parking meters to huge facilities powered by the sun, you’ll see that Salt Lake is one of the most innovative clean-energy towns under the sun.